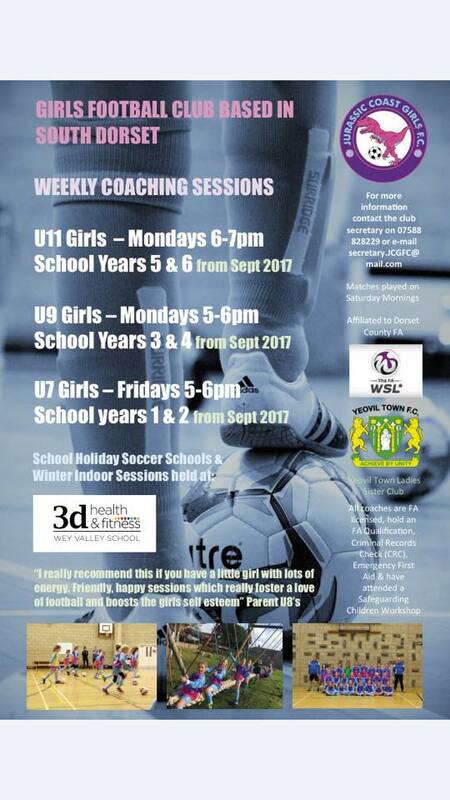 We have a number of local partners that offer some great fitness classes at our Weymouth health club. 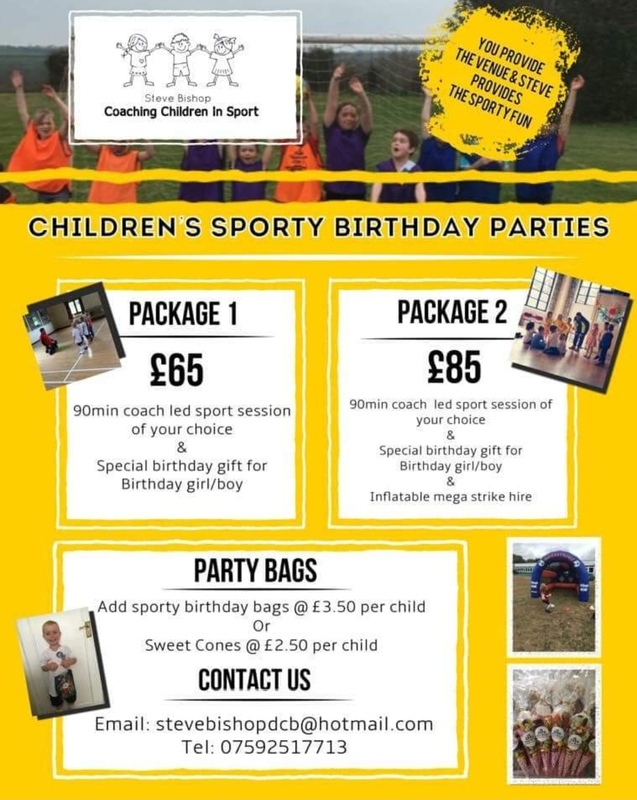 Book these classes through our partners or contact them for more information about the classes on offer. 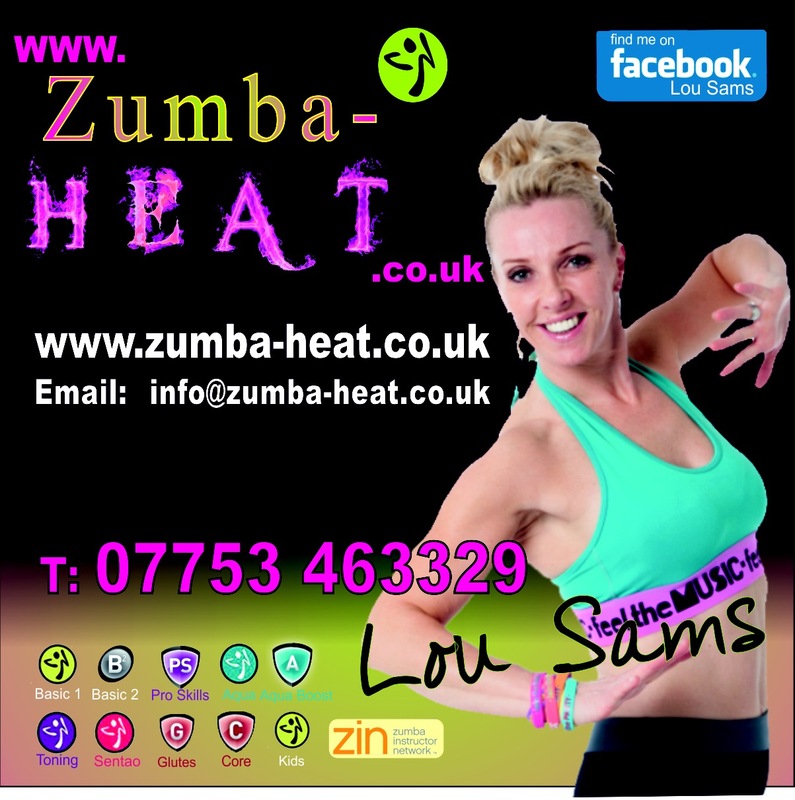 Hi, my name is Lou Sams of Zumba Heat! I am a fully qualified and passionate Instructor in ZUMBA and AQUA ZUMBA and hold all my Classes in Weymouth, Dorchester and Warmwell.